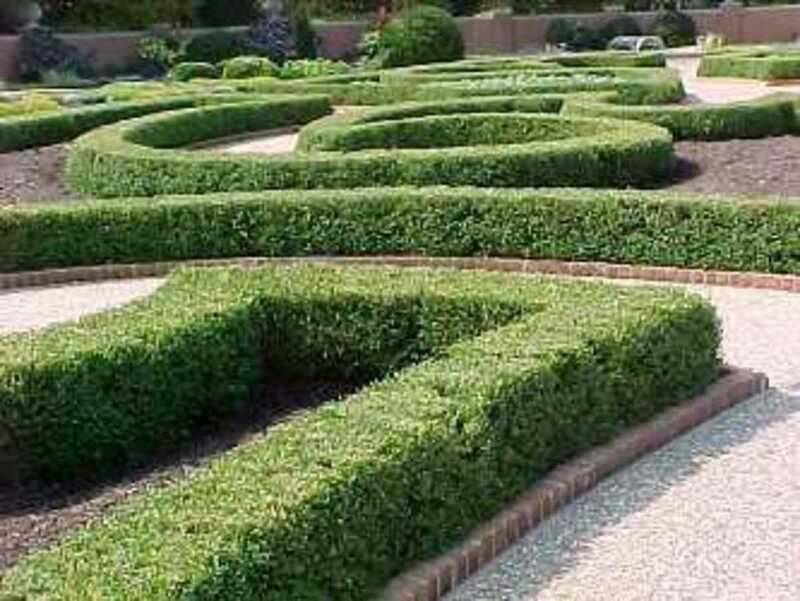 Boxwood shrubs are usually used to edge landscaping. 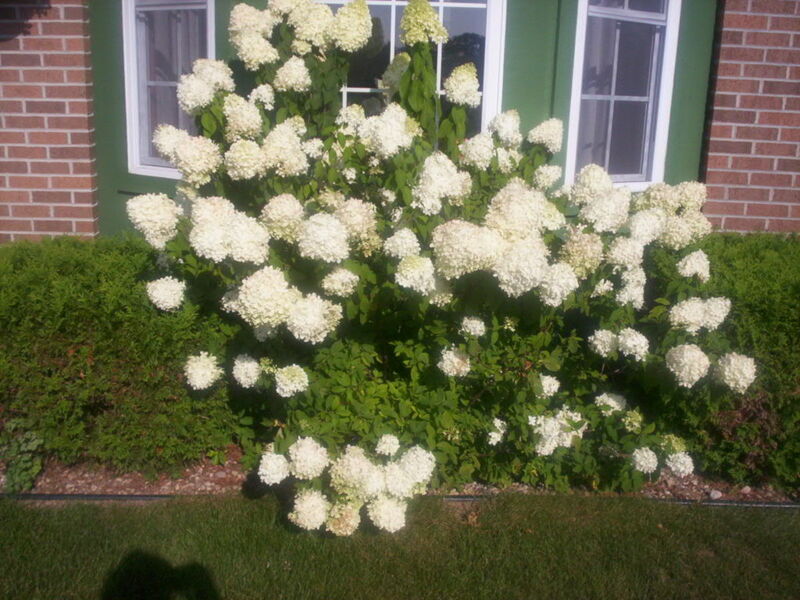 these are shrubs that require a good deal of pruning and trimming so if you do not enjoy fussing over your landscaping, these are not the shrubs for you. 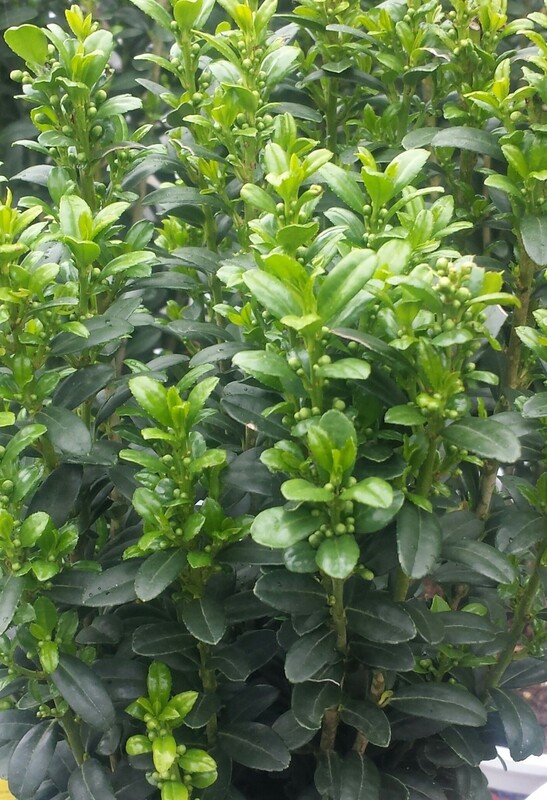 Boxwood shrubs have an elegant appeal to them that keeps your landscaping looking quite crisp and very sharp. Most people recognize them by their extremely dense leaves as well as the way that they grow very compact. 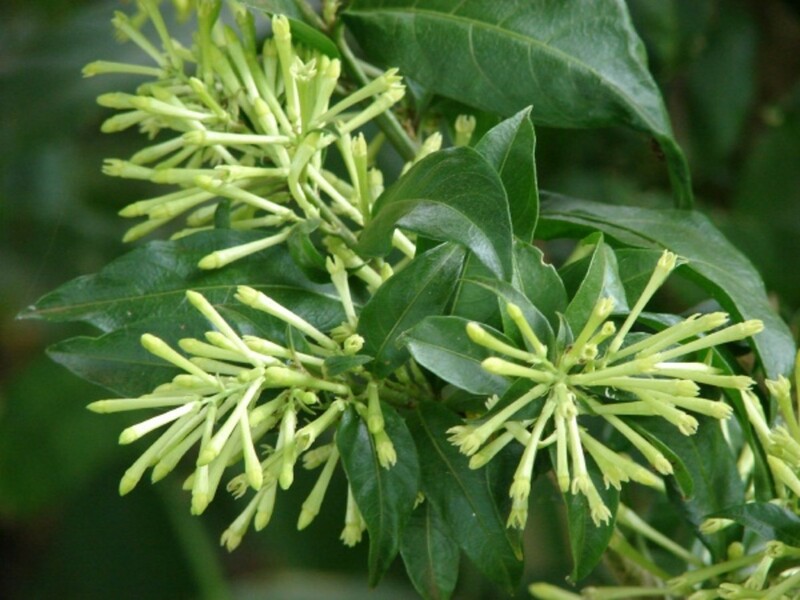 Boxwood shrubs are fairly slow growing and usually reach a maximum height of three feet tall when mature. Since they grow so slow, it is a definite plus for those landscapers that enjoy shaping them into a precise pattern. It is important to mulch your boxwood shrubs. Their roots are exceptionally shallow so they really need you to protect them from heat. 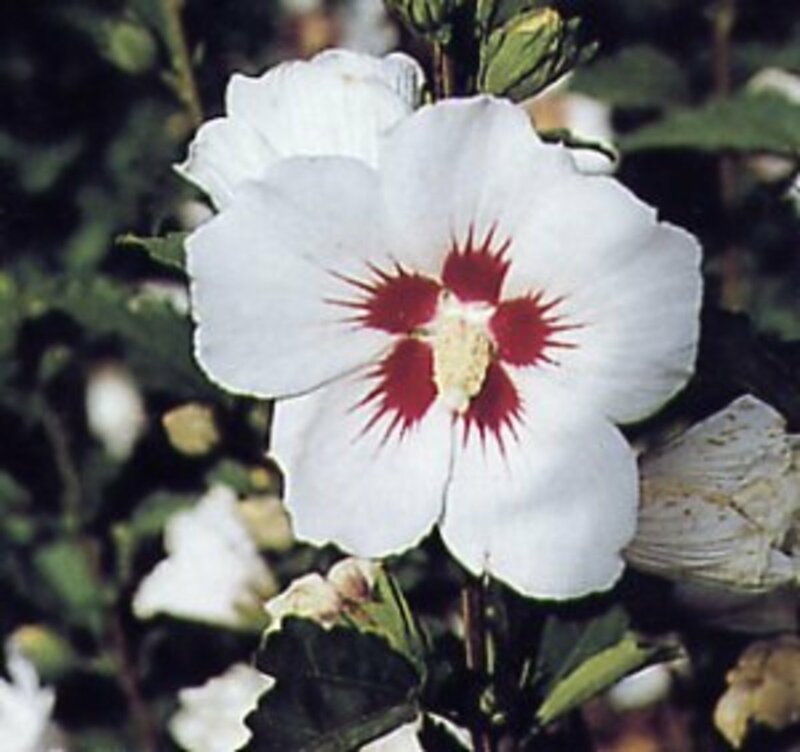 Three inches of organic mulch is recommended, beginning at the shrub's trunk and working out about a foot or so in a complete circle around the shrub. Boxwood shrubs prefer a well-drained soil or else their shallow roots will easily rot. Additionally, they like a partially shaded area rather than one in full sun. Boxwood shrubs should be planted in either the spring or the fall. Always avoid planting them underneath trees that tend to drip or near drain spouts, these will keep their soil far too moist. If you do not have a well-drained soil to begin with, you can simply add a few inches of peat moss or organic matter as well as some fertilizer if needed. Begin by digging your holes as deep as the containers housing your boxwood shrubs and at least twice as wide. Remove your shrubs from their containers, placing them in the holes that you have created and then when you backfill the soil, be sure it is firm and that there are not any air pockets. Water your boxwood shrubs well and mulch. Ideal mulches for these shrubs are pine needles, bark or wood chips. If you are creating a hedge with your boxwood shrubs, leave about three feet between each one for growth. Boxwood shrubs have a lovely, dark green foliage so if you prune them properly, they give your landscaping quite a stunning appearance. Keep in mind that since these shrubs grow so slow, if you prune them improperly, you will have to look at your error for quite awhile. 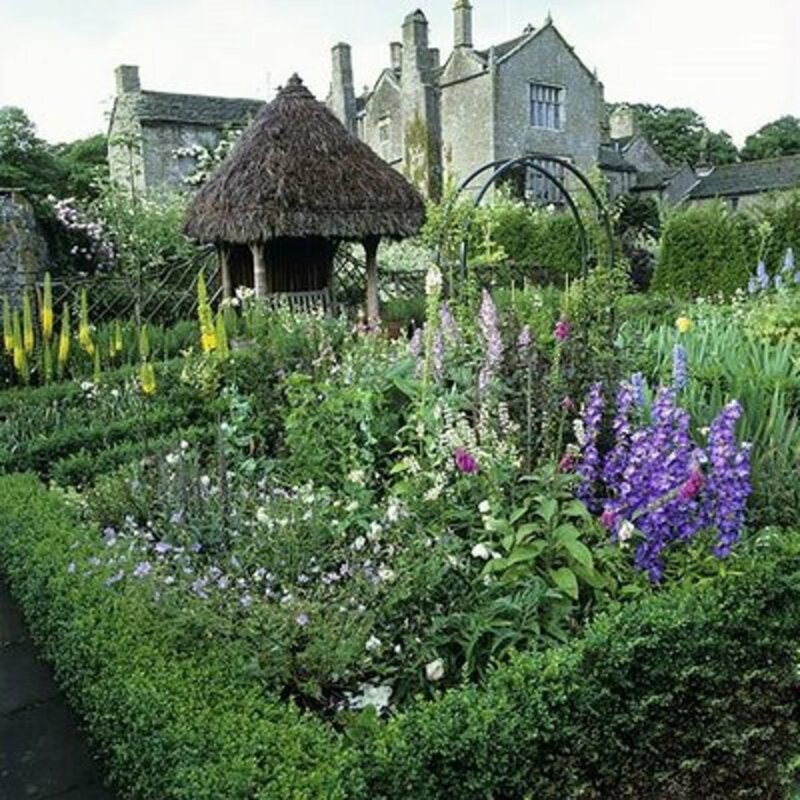 You will want to use two garden poles buried on either side of the shrub and tie a string to each pole at the height that you want the shrub to be. 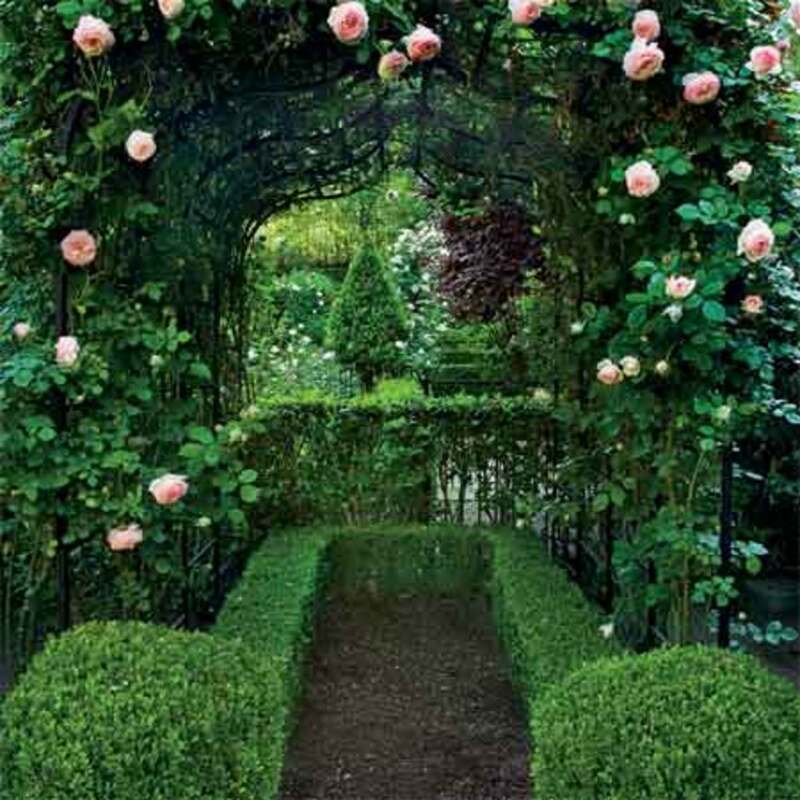 Use the string as your guideline and use pruning shears to trim straight across. Next you will cut the front and sides so they are all even. MOST IMPORTANTLY, always cut the bottom of boxwood shrubs a bit wider than the tops so that they are still able to receive sunlight. Then you will use a leaf rake and clean the cut off debris away. You are not doing the shrub any favors by leaving the debris there to hang out! Boxwood shrubs are practical and versatile. They should have a few inches of organic mulch to reduce weeds and keep the soil cool. As the mulch decomposes, it should be replaced. 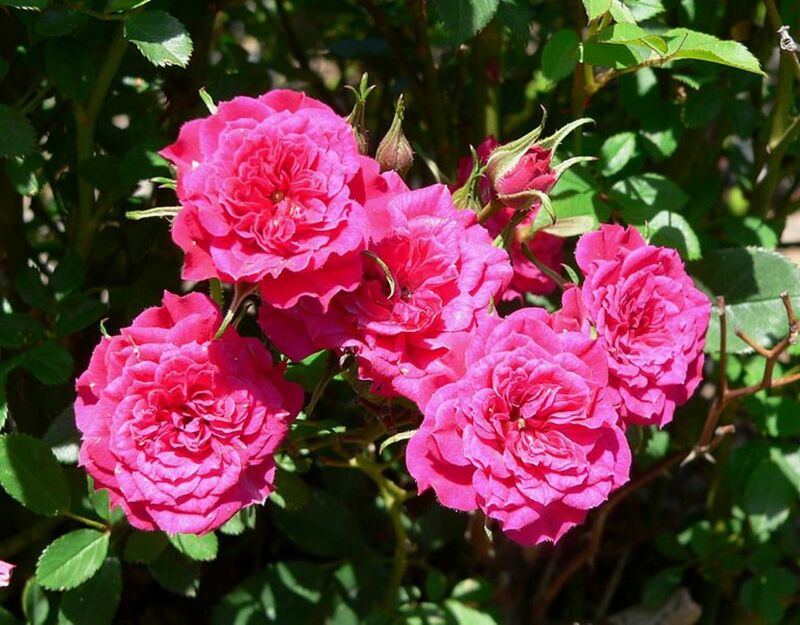 During the first two growing seasons, they should be watered once a week and fertilizing needs to be offered in the beginning of March in the form of a slow release fertilizer. It is a good idea to trim your boxwood shrubs once a year, in the very late fall or early winter to help improve circulation. Always brush away heavy snow piles off your boxwood shrubs. If snow is allowed to sit on them, it will distort their shape. Boxwood shrubs are ideal for a homeowner or business who plans on being at their location for awhile. They may take a few years to mature but given time, they will create a rich definition for your landscaping! Can you imagine anything more elegant than sitting on your deck with your outdoor gel fireplace, with a gorgeous fence of boxwood shrubs to give you privacy? Learn how to create a tranquil environment in both your indoor and outdoor living space with the right decor.